Indonesia made important progress in implementing the EOIR standard by removing the obstacles to access to banking information. As a result, Indonesia is now rated as overall Largely Compliant. Challenges remain with respect to the enforcement of laws and regulations but some progress has been made over the recent years. Indonesia implemented the new standard on availability of beneficial ownership information but some legal adjustments are needed and Indonesia should ensure that the new provisions are effectively implemented in practice. 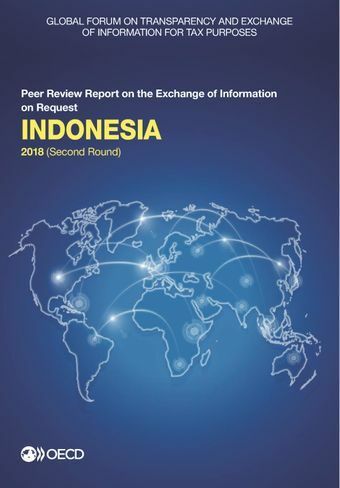 The exchange practice of Indonesia during the period 1 July 2014 to 30 June 2017 is uneven – Indonesia sends much more requests than it receives and whilst peers are generally satisfied with the quality of outgoing requests, the Indonesian authorities could still improve the timeliness of the answers to the requests they receive. Read the press release.